Did you hear the news? 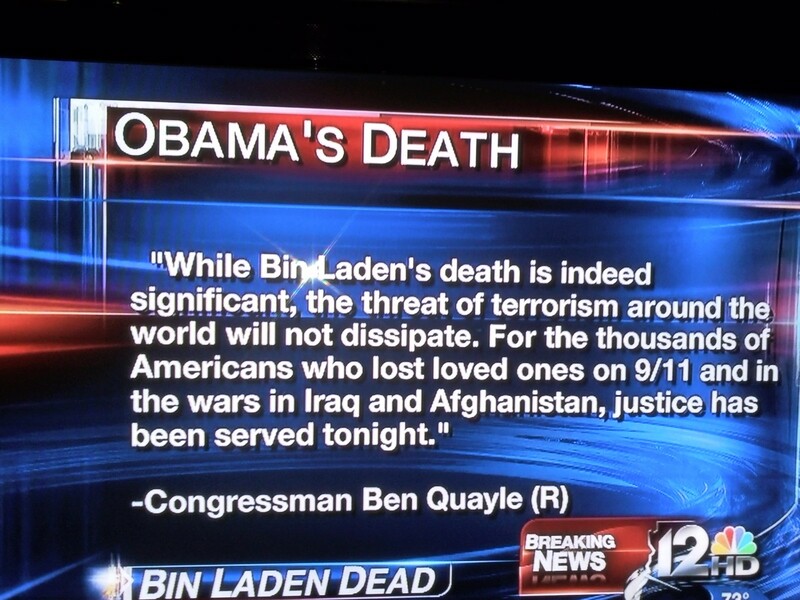 Obama — er, Osama — was killed last night. (See facepalm above.) 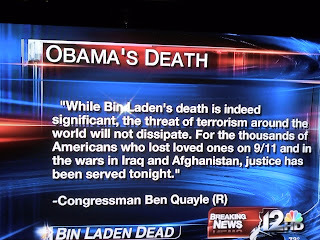 Terrorism died with him, of course. Speaking of Walts, did you know Walt Whitman wrote anonymous reviews of his work? Read more about his and other authors’ self-promotion throughout history in the NY Times. For some 19th century writers, the self-promotion has lasted well beyond death. The Atlantic features dead authors on Twitter, including Mark Twain (@TheMarkTwain), Charlotte Bronte (@charlottebronte), Edith Wharton (@edith_wharton) and, of course, Charles Dickens (@bozdickens). But enough about death and military operations — who here is up for some existential Star Wars? Monday’s Margins: Random House’s biggest first printing EVER, lost works, a famous poet’s kitchen, and joyful geek humor! Posted in Book Rate and tagged author publicity, guernica, Monday's Margins, twitter. Bookmark the permalink. Trackbacks are closed, but you can post a comment.